Welcome to my travel blog! 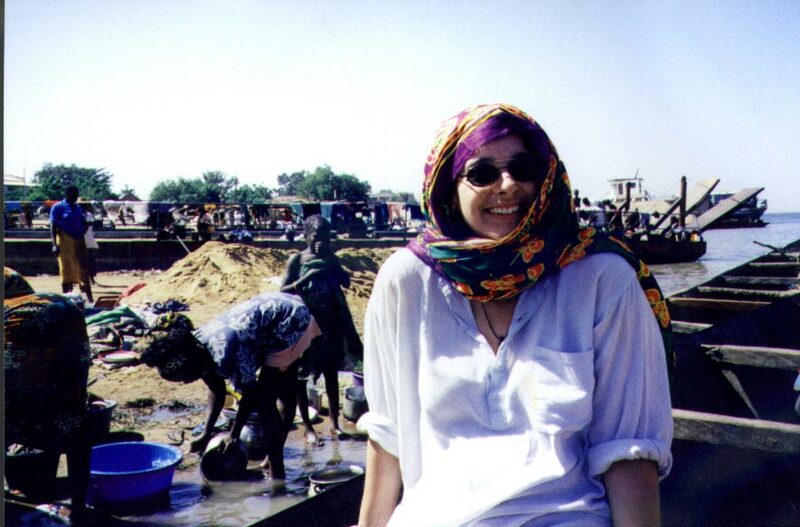 I will be regularly uploading emails, journal notes and images from the time I started travelling in West Africa, through to the present day. I first started travelling in late 1999 to escape the horrors of a Melbourne animation studio, and a career going nowhere. I decided that West Africa was just about the furthest I could get from anywhere, and made haste. Fairly often I found myself pouring out my heart in front of an ancient PC. For sure, I would be frenziedly bashing at keys gummed together with dead cockroaches, furiously swatting flies, ferociously repelling local gents and foolishly erasing metres of anguished text, but at least I could talk! With vague aspirations of journalistic integrity, I won’t be making any changes to my correspondence, in the hopes it will make a funnier read. You are well-warned: my emails are full of frustration and cowardice, and let’s face it some ramblings are downright embarrassing. Perhaps the pictures might distract you. I hope you enjoy my blog. Looking forward to reading about your travels! Am I missing the link, or is it still a work in progress? i might reconsider the “inhospitable” bit in your title…unless you intend to bad mouth all the places you visited..? just a semantic thought. Oh!! Thankyou all!!! Have just figured out the moderate comments bit of my blog (thaks Bek!). ta for comments anon – thought I was being somewhat witty about the inhospitable part – everyone thinks W Africa is mighty difficult and SIngapore lovely when in fact is the other way round!! !